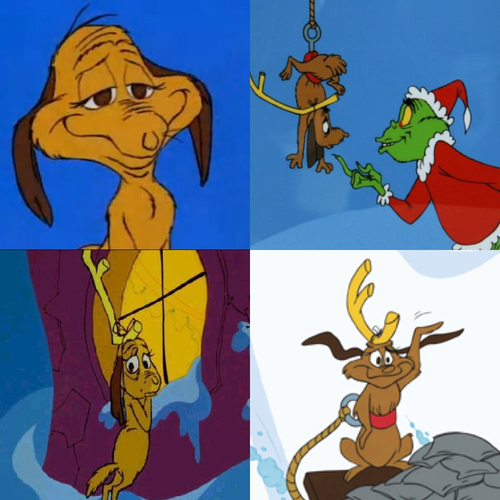 how-the-grinch-stole-christmas. . Wallpaper and background images in the How The Grinch Stole Christmas club tagged: the grinch jim carey movie. This How The Grinch Stole Christmas fan art contains anime, comic book, manga, and cartoon.